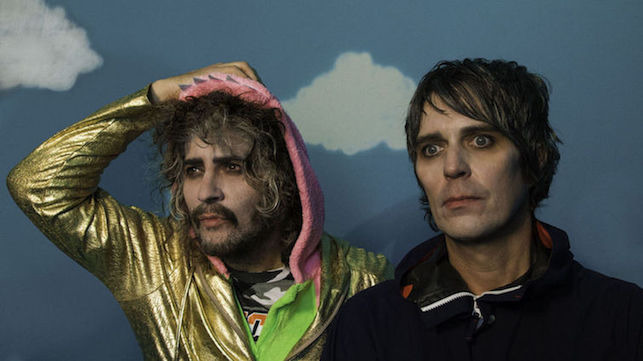 The Flaming Lips have shared the first single from their new album. Ahead of their September UK shows celebrating the 20th anniversary of their 1999 album 'The Soft Bulletin', the psych-rock band have confirmed ‘King’s Mouth’ will arrive on July 19 via Bella Union, following a limited Record Store Day release on April 13. Their 15th album—made up of 12 tracks knitted together by a cinematic narrative from the Clash’s Mick Jones—parallels an immersive art installation of the same name, which was introduced to US museums by front man Wayne Coyne in 2015. The album’s first cut, All For The Life Of The City, is sample heavy and ties together electronic cuttings with real instruments in a plodding, lethargic rhythm. 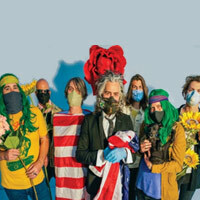 Click here to compare & buy The Flaming Lips Tickets at Stereoboard.com. The Flaming Lips will celebrate the 20th anniversary of their 1999 album 'The Soft Bulletin' with a trio of UK shows this autumn. 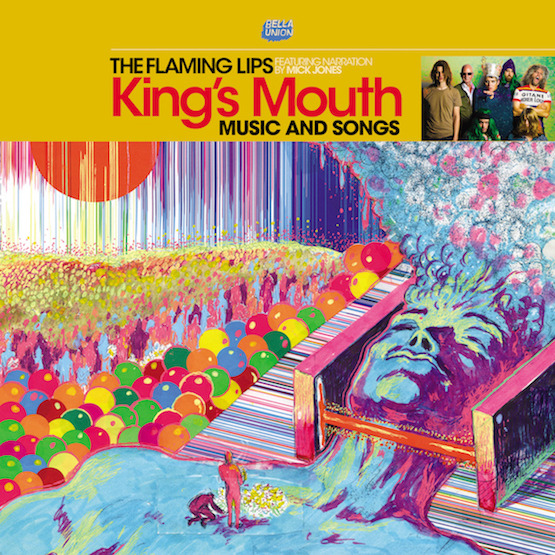 The Flaming Lips have announced a new album, 'King's Mouth'. The Flaming Lips have announced two headlining shows alongside their summer festival sets.